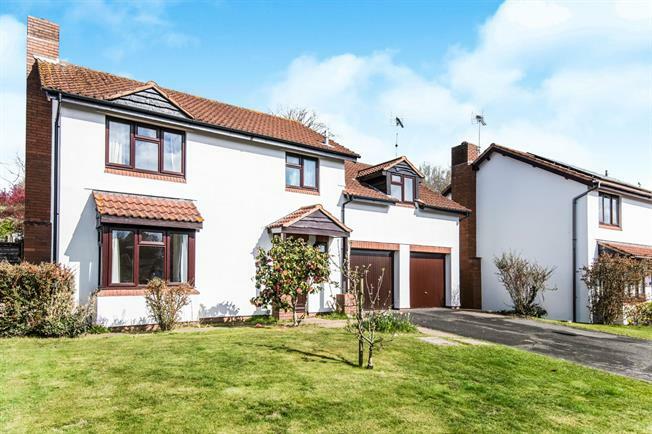 5 Bedroom Detached House For Sale in Sidmouth for Asking Price £425,000. This well presented 5 bedroom detached family home offers spacious accommodation for a growing family. In addition to the 5 bedrooms there is a ground floor study, luxurious extended kitchen, low maintenance front and rear gardens plus two single garages and parking for 4 cars.